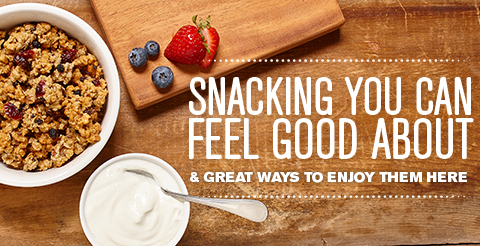 Mason St. Bakehouse believes in making healthy snacks with real ingredients. 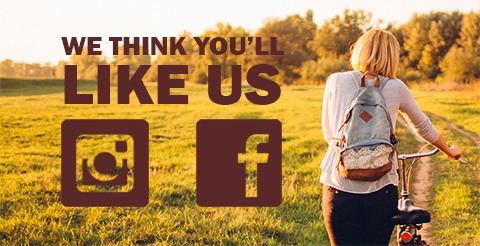 Whether you are looking for healthy breakfast or snack ideas, Mason St. Bakehouse brings the fresh-baked benefits of granola to your everyday life. 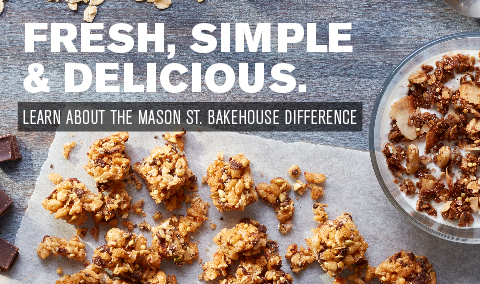 Mason St. Bakehouse® is a trademark of Give & Go Prepared Foods Corp. ® 2018 Mason St. Bakehouse®. All rights reserved.